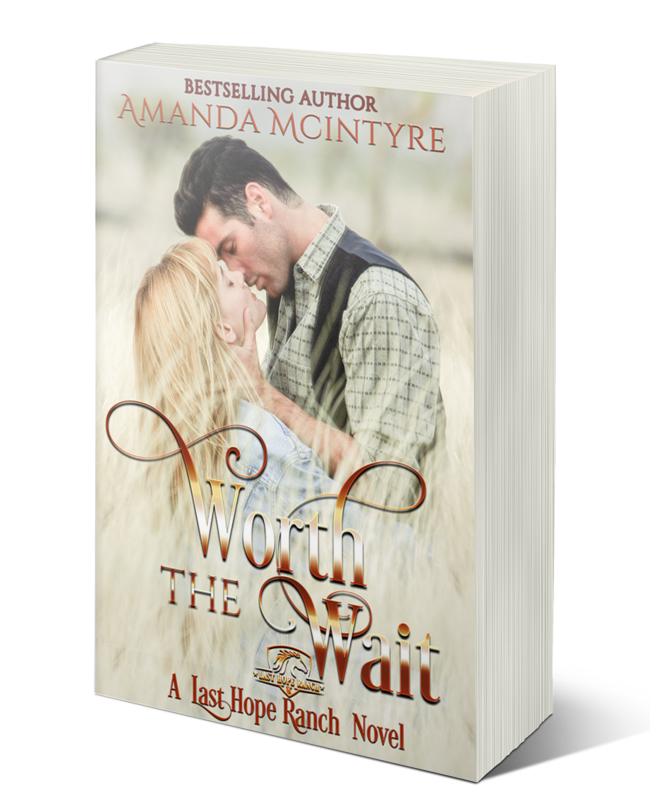 The Kinnison legacy continues with visitors of the Last Hope Ranch and the heart-fluttering romance, humor, and close-knit country hospitality of End of the Line! Sally Andersen has spent her life teaching school kids and being caretaker for her ailing father. Alone after five years, she sees her friends marry and start families and decides she, too, wants a family…just not in the conventional way. She wants a baby. NO RULES. NO COMMITMENT. NO STRINGS ATTACHED. Julie and her sons moved to End of the Line after a dangerous encounter with her abusive husband led to a rescue by her brother, Clay and an old friend, Hank. 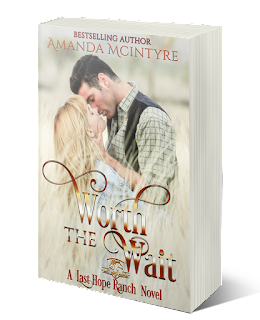 Over time, her relationship with Hank takes a turn and when he unexpectedly proposes, she is forced to face the battle between her heart and her newfound freedom. Hank hadn’t seen the woman he held a secret crush on in years, but when her brother asks his help in a dangerous hostage stand-off, he is there in a heartbeat, even taking a bullet to protect Julie and her kids. But will these rekindled feelings Hank has be enough to hold against the time that Julie needs to adjust to her new life and, will Hank decide that it’s worth the wait?